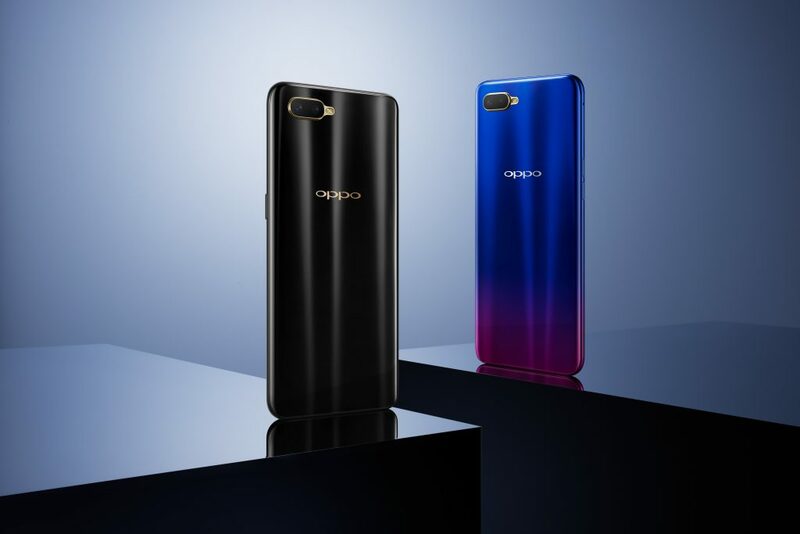 OPPO, a leading global smartphone brand, dedicated to providing products infused with art and innovative technologies, today, announced the entry of K series with the launch of OPPO K1. 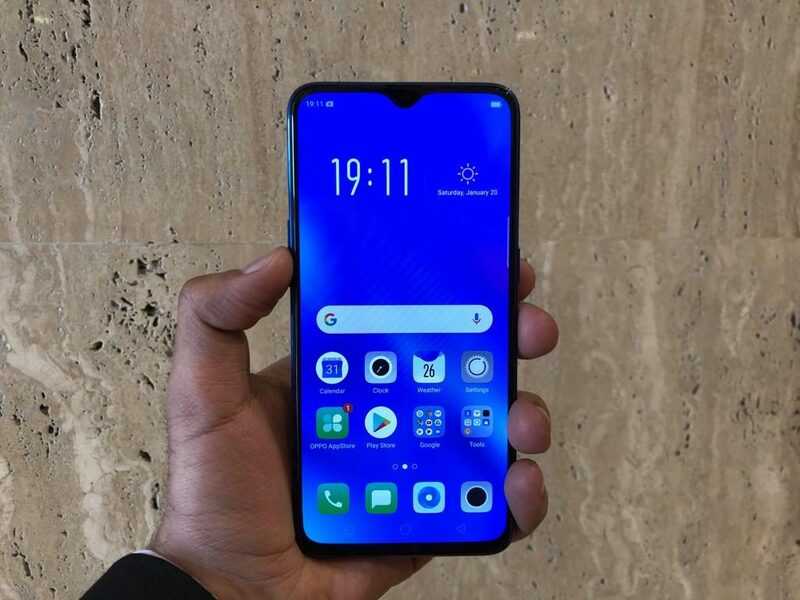 The OPPO K1 comes with a 6.41-inch AMOLED Full HD + display with screen resolution of 2340 x 1080 pixels. 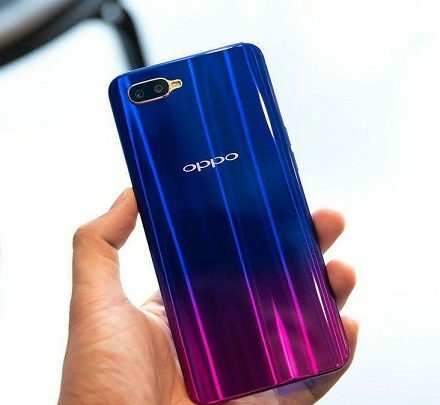 The OPPO K1 uses Corning Gorilla Glass 5 protection. 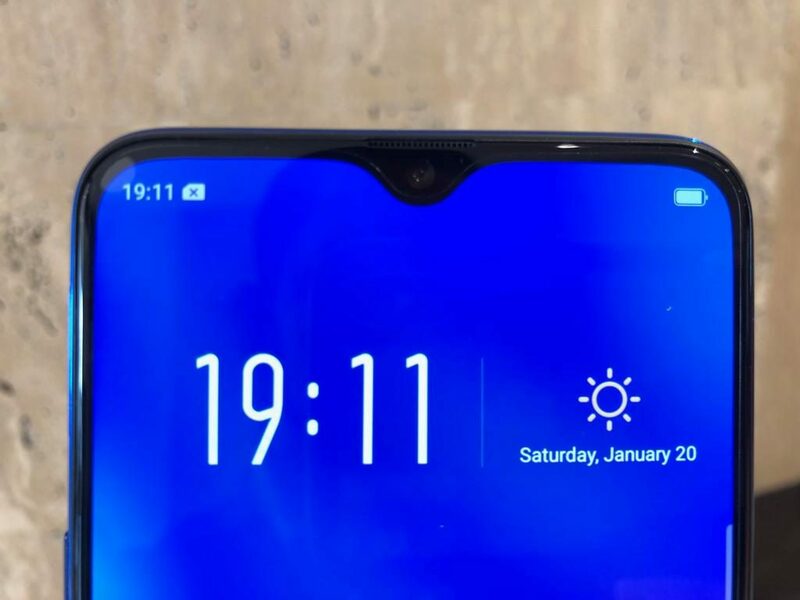 The device offers a higher screen-to-body ratio of 91% and features a water drop notch on top of the display where you will find the front-facing camera. The OPPO devices have always been known for their camera, and hence, the OPPO K1 is equipped with a 25 MP front camera with F2.0 aperture to capture the best selfies. And on the front, we have a 16MP + 2 MP dual rear camera with AI beautification. AR Stickers is another feature of OPPO K1 that allows more personalization and adds to the fun of exchanging pictures. Based on Android 8.1 Oreo, OPPO raises the ColorOS 5.2 Operating System to a new level with an overall smarter interactive experience for users. 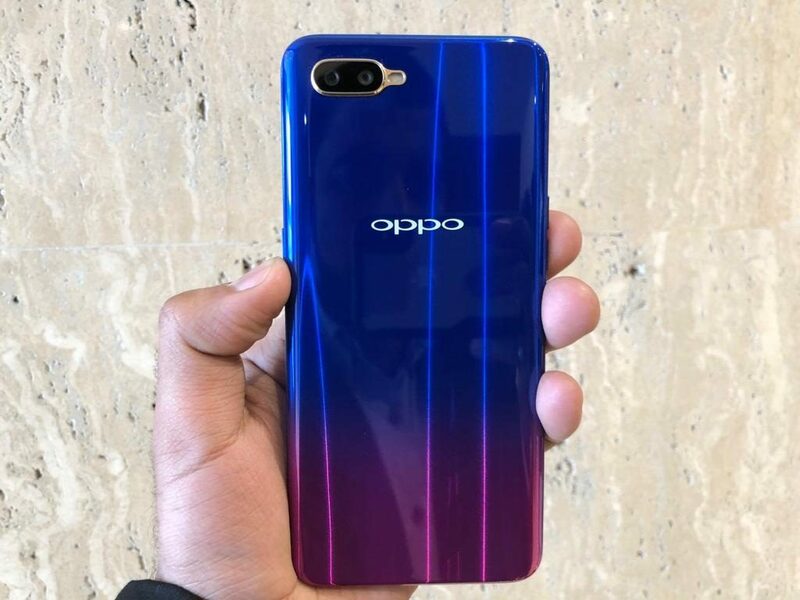 The OPPO K1 is powered by the Snapdragon 660 and has a 4GB RAM + 64GB ROM which is expandable to 256GB with the help of a dedicated memory card slot. 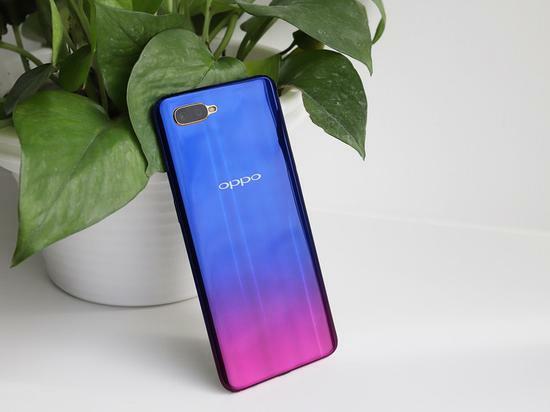 In terms of design, the OPPO K1 uses the plastci back with gradient design that feels like precious gem, thanks to an innovative nano-scale IMT 3D injection molding process. 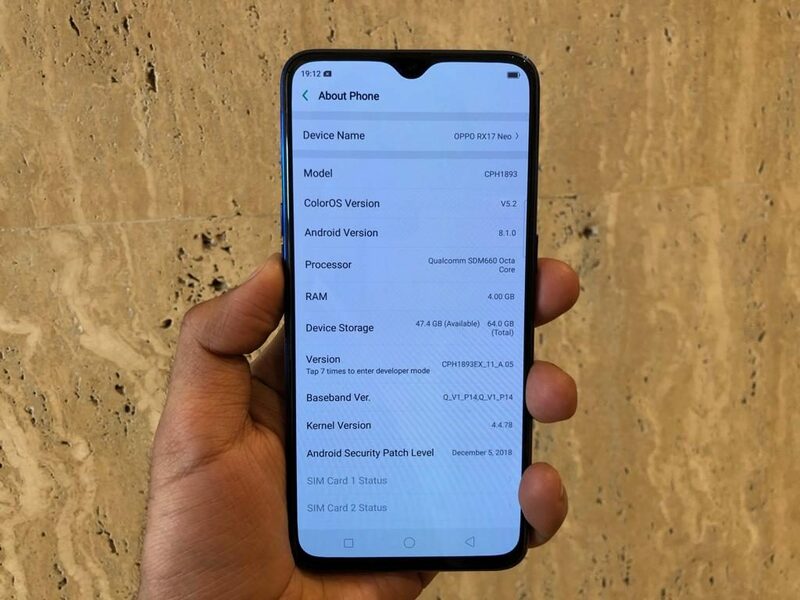 The OPPO K1 which is priced at INR 16,990 will be available at a 90% buyback value of up to INR 15,300 with an additional bank discount of INR 1,690 for up to 8 months. And it will come in two color variants- Piano Black and Astral Blue. 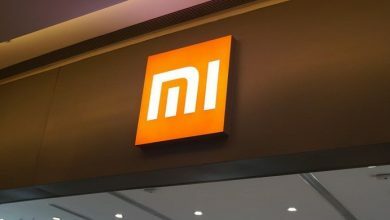 Also Read: A Xiaomi mobile with a 4-sided screen has appeared!